Our talented Chinese Chef will share with you his passion of the cuisine from his native region. 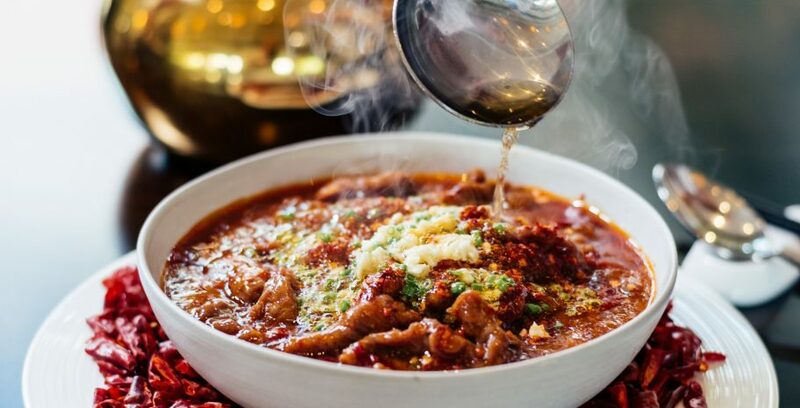 Sichuan cuisine has bold flavours, particularly the pungency and spiciness resulting from liberal use of garlic and chili peppers, as well as the unique flavour of Sichuan pepper. 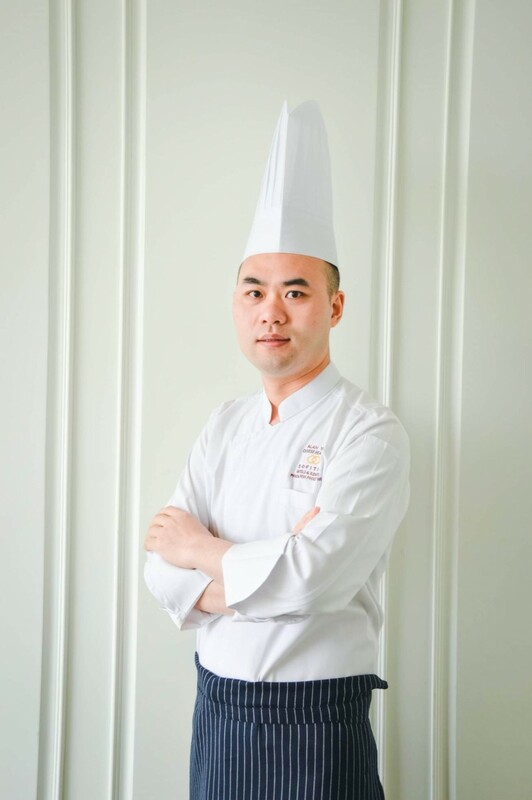 Our talented Chef Yang Gujian was born on August 29, 1986 in Chengdu, the Sichuan Province in China. There, he learned all the secrets of Sichuan Cuisine. 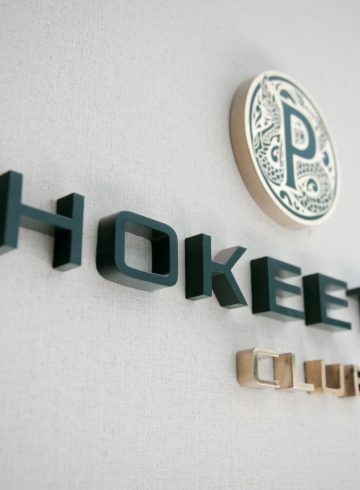 He worked for 10 years in renowned hotels throughout China such as the Grand Hyatt Chengdu in which he held the position of Sous-Chef. Thanks to these experiences, Chef Yan Guojian is proud to release a new Sichuan Menu at Fu Lu Zu in which he has selected the very best dishes for your dining pleasure. Come to Sofitel Phnom Penh Phokeethra to experience the pure Sichuan delights.